TORONTO, ON, July 9, 2018 – Constellation Software Inc. (TSX: CSU) announced today that it has purchased 100% of c-Systems Software Inc.’s shares through its Perseus division. 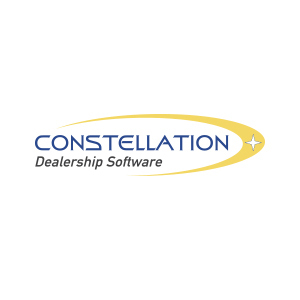 The acquisition further expands Constellation’s presence in the dealership management software market. As part of the acquisition, founding partners Steven Stinson and Jim Phelan will be retiring from the business. The Perseus division is a provider of software solutions to a number of vertical markets. As an operating group of Constellation Software Inc., Perseus acquires, manages, and builds software businesses which provide specialized, mission-critical software solutions. Perseus companies seek to become leaders in their markets by improving their operations, growing through organic initiatives, and seeking acquisitions that can strengthen their market position. Constellation’s common shares are listed on the Toronto Stock Exchange under the symbol “CSU”. Constellation Software is an international provider of market leading software and services to a number of industries across both the public and private sectors. The Company acquires, manages and builds vertical market software businesses that provide mission-critical software solutions.